Obituary for Carroll L. "Big Boy" Knauer | Thomas Funeral Home P.A. 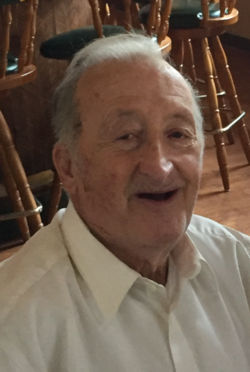 Carroll L. “Big Boy” Knauer, 84, of Bucktown passed away on Friday, April 5, 2019 at Mallard Bay Care Center. He was born in Bucktown on December 10, 1934 and was a son of the late John August Knauer and Josephine Peters Knauer. Mr. Knauer attended schools in Dorchester County. 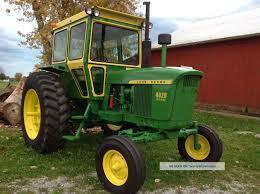 For a few years, he worked for Phillips Packing Company, however, was a farmer all his life. Mr. Knauer enjoyed hunting. He is survived by his primary caregivers Michael Knauer (cousin), Kimberly and Mark Keene (friends) and other caregivers Billie Jo Warrington (great niece) and Joyce Willey (niece). He is also survived by two brothers Vernon Knauer and Freddie Knauer. Besides his parents, Mr. Knauer is preceded in death by three brothers Lawrence Knauer, Henry Knauer and his twin Carlton Knauer. Pallbearers will be Franklin Knauer, Ralph Lewis, Michael Knauer, Billy Jo Lowe, Mark Keene and Kim Keene. Honorary pallbearers will be James Insley, Vernon Lowe and Christian Knauer. A funeral service will be held on Tuesday, April 9, 2019 at 2 pm at Thomas Funeral Home, P.A. in Cambridge with Rev. Steve Bloodsworth officiating. Interment will follow at Dorchester Memorial Park. Family will receive friends one hour prior to the service.